Impressive batting by captain Sandeep Pattanaik, Amrit Khatua and Soubhagya Ranjan Mishra helped Odisha draw their four-day C K Nayudu Trophy U-23 Elite Group-C match against Jammu & Kashmir a... Read More..
Odisha campaign in the All-India Inter-State Women Team Championship ended at the league stage, held at Bhilai in Chhattisgarh from December 24 to 26. Fourth seed Odisha finished second in Group D... Read More.. 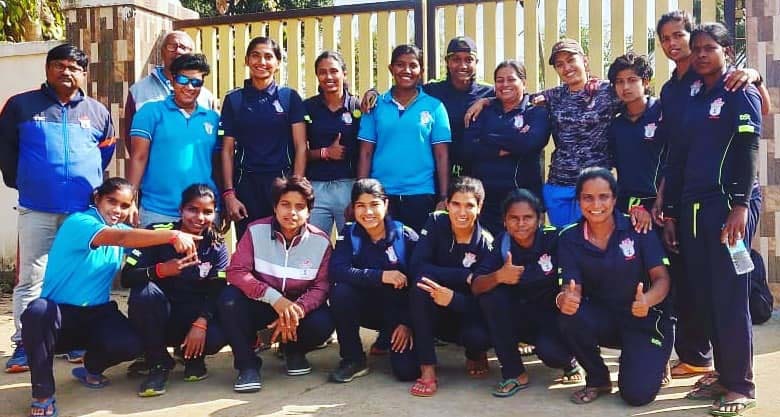 The campaign of Odisha in the Senior Women One-Day League ended in quarterfinals when they lost to Andhra by three wickets at M Chinnaswamy Stadium in Bangalore today. 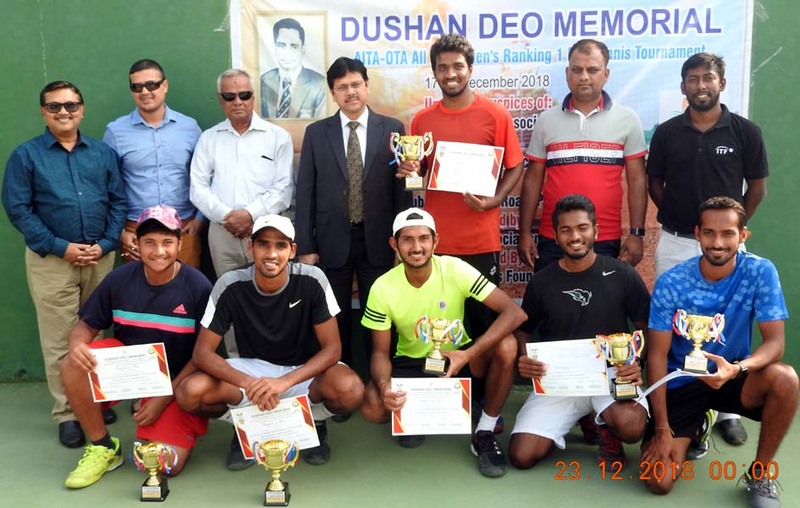 Opting to bat, Odisha made a... Read More..
Ansu Kumar Bhuyan and Kalaga Bhargavi won the men and women open singles titles respectively in the 20th All-Odisha Nalco Open Tennis Tournament, which was organised by Bhubaneswar District Tennis... Read More..
Cricketers presented Odisha with a memorable Christmas gift, registering an eight-wicket win over hosts Jammu & Kashmir on the fourth and last day of their Ranji Trophy Elite Group-C match at ... Read More.. 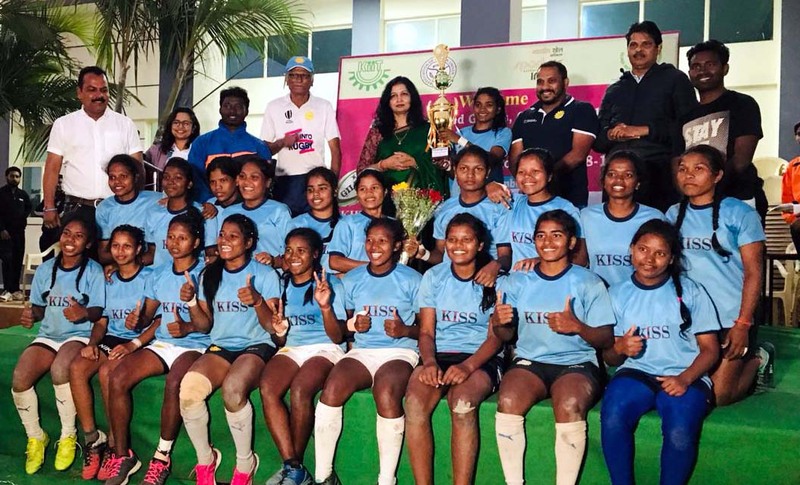 Host KIIT University bagged a double by winning both the women’s sevens and 15s titles in the All-India Inter-University Rugby Championship, which was held under the aegis of Association of Indian... Read More..
Bhubaneswar woman Valena Valentina and Angul man Sanket Kumar Nayak won respective the individual kata title on the opening day of the 30th Odisha State Karate Championship at Jeypore, Koraput tod... Read More..
Home favourite and second seed Ansu Kumar Bhuyan won the singles title in the Dushan Deo Memorial AITA-OTA All-India Men`s Ranking Tennis Tournament, defeating sixth seed Ominder Baisoya (Haryana)... Read More.. Hosts Odisha beat Jammu & Kashmir by five wickets in their eighth and last Elite Group-C match of the Senior Women One-Day League here at BOSE Ground today. 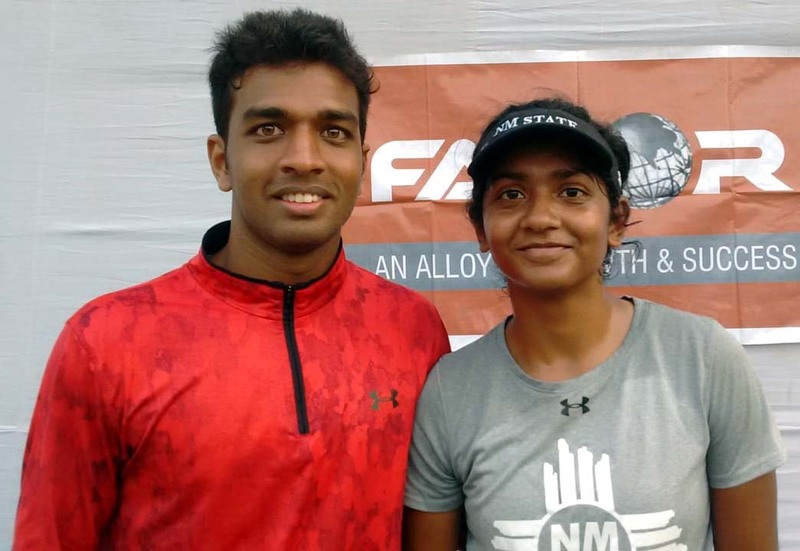 This was the fifth win for Odisha w... Read More.. 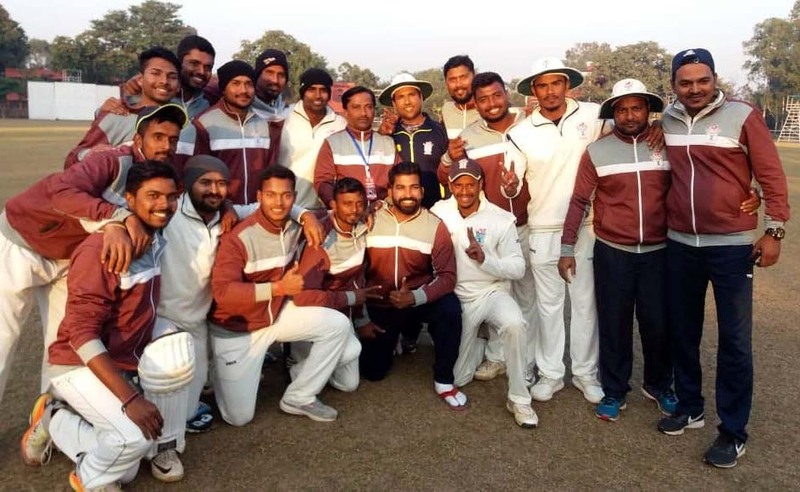 Host Chhattisgarh and Odisha collected one point each from their four-day C K Nayudu Trophy U-23 Elite Group-C match, which ended in draw with first innings unfinished due to wet outfield at BSP C... Read More..